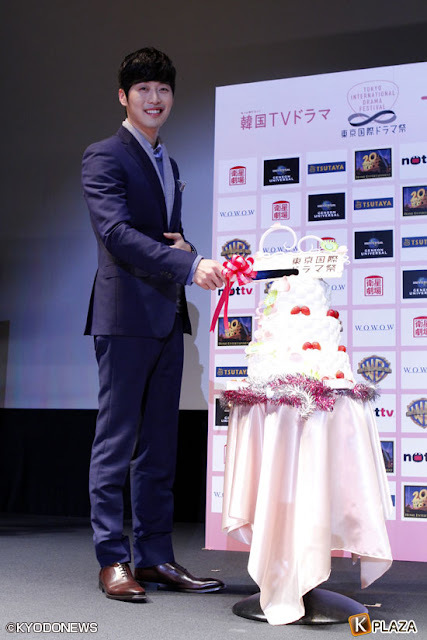 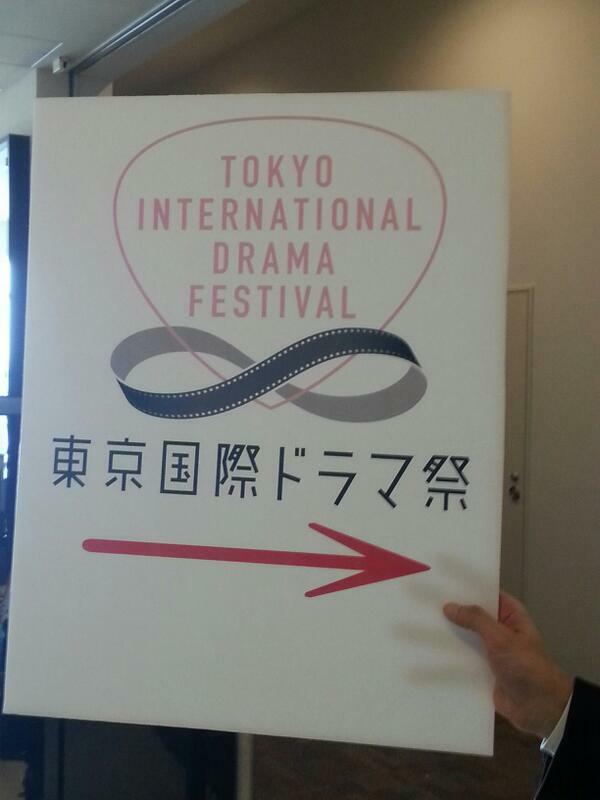 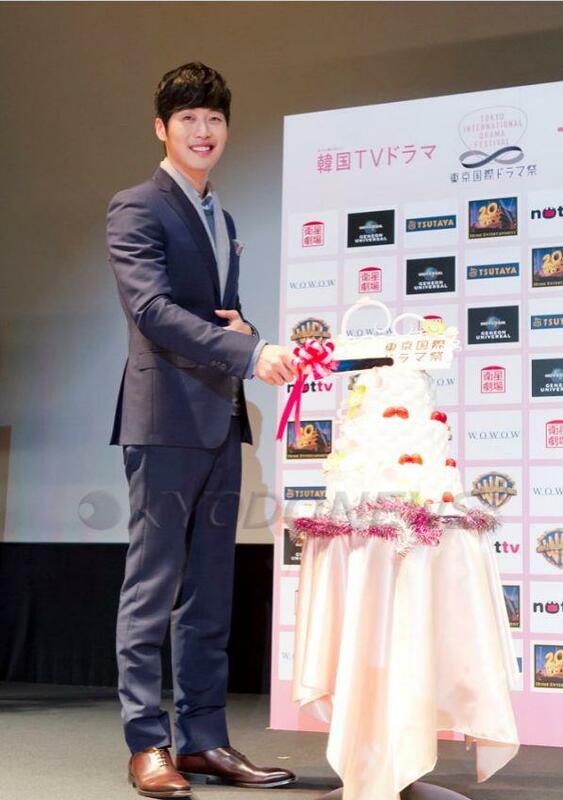 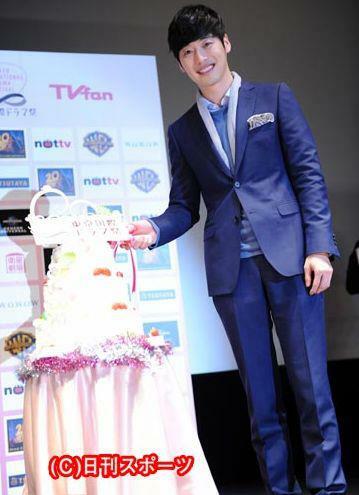 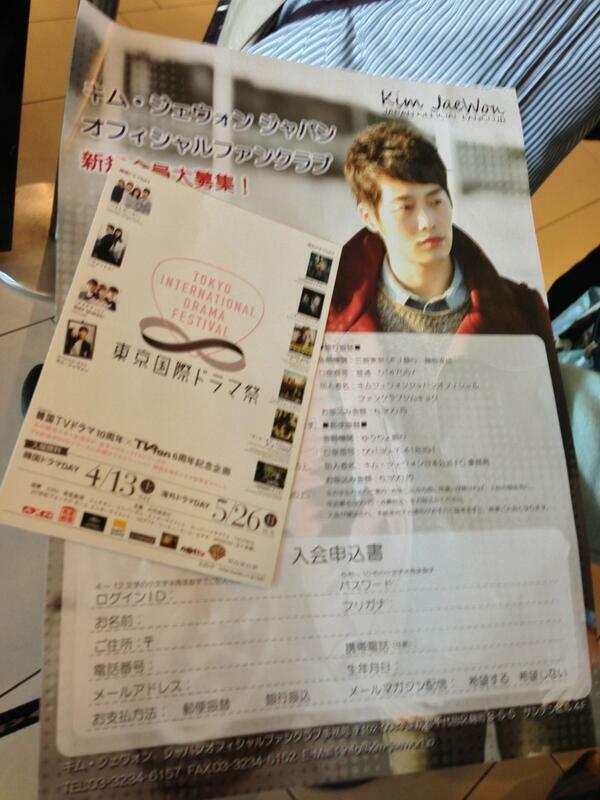 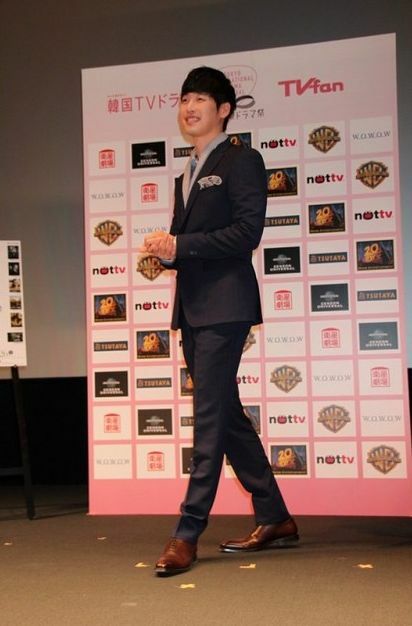 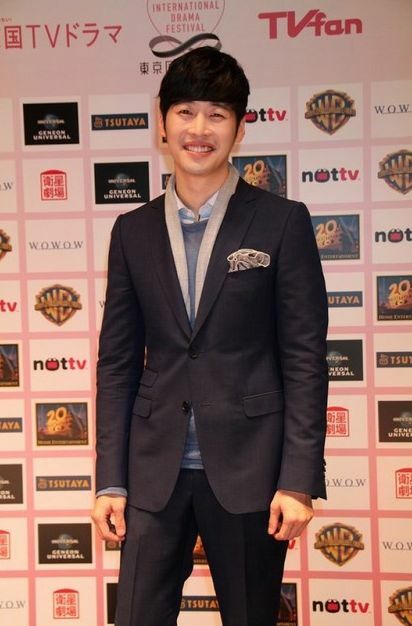 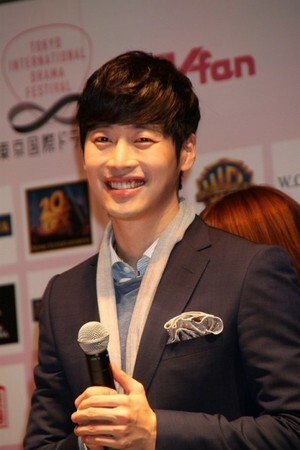 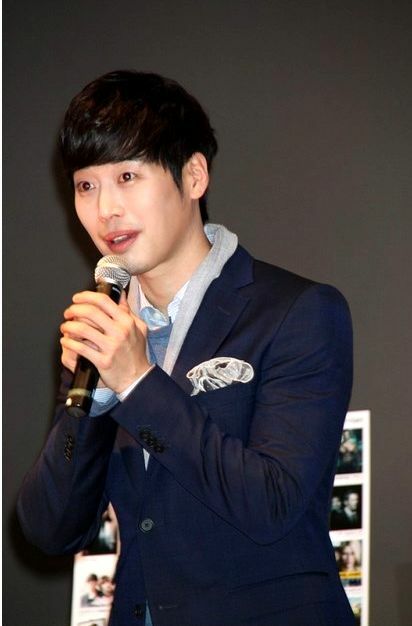 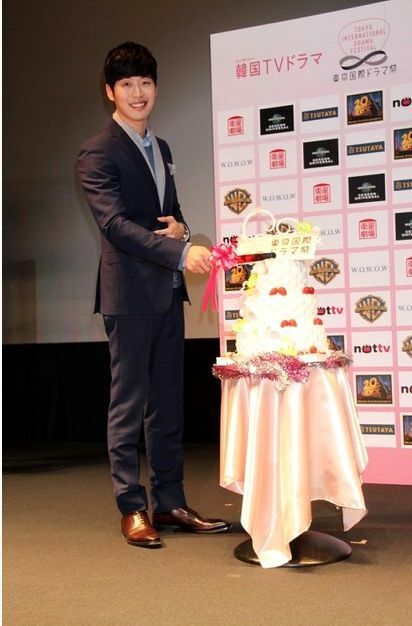 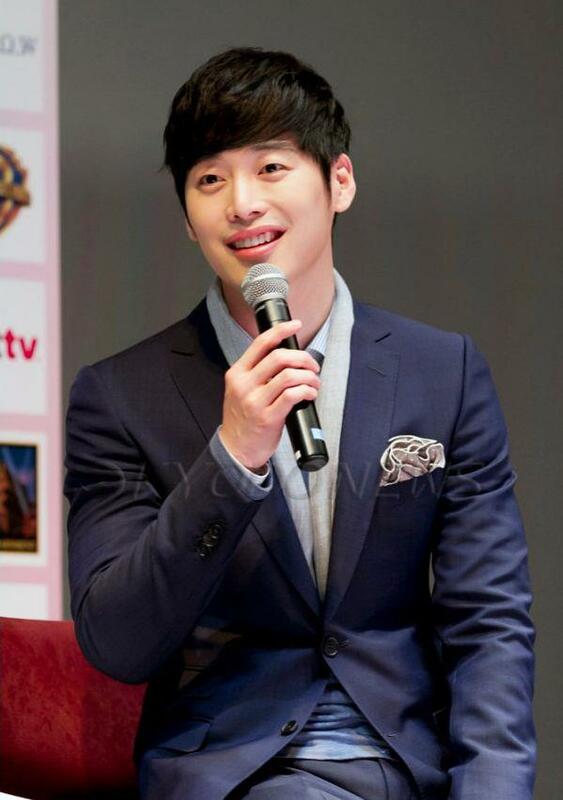 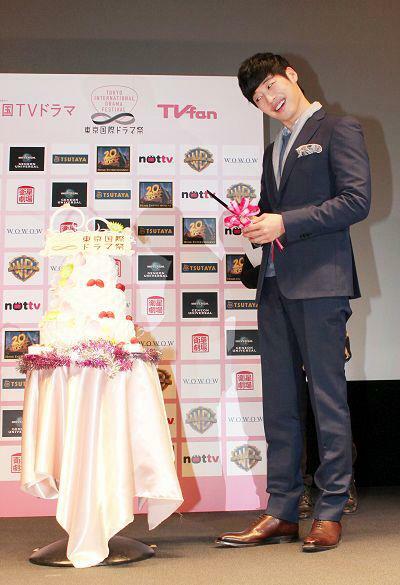 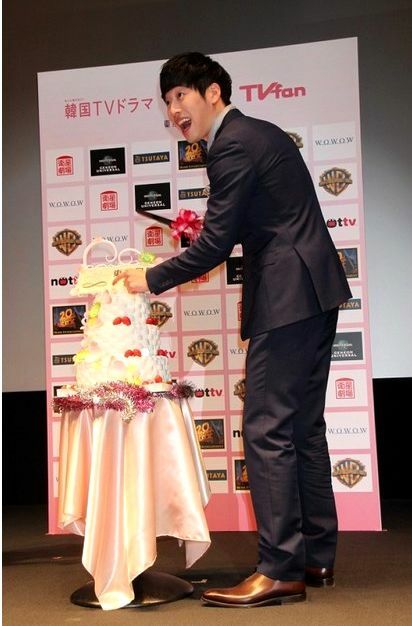 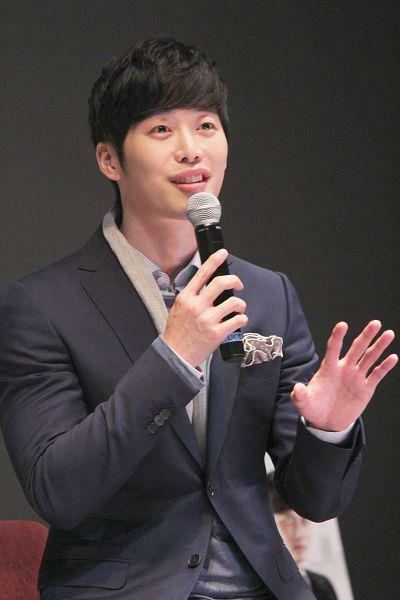 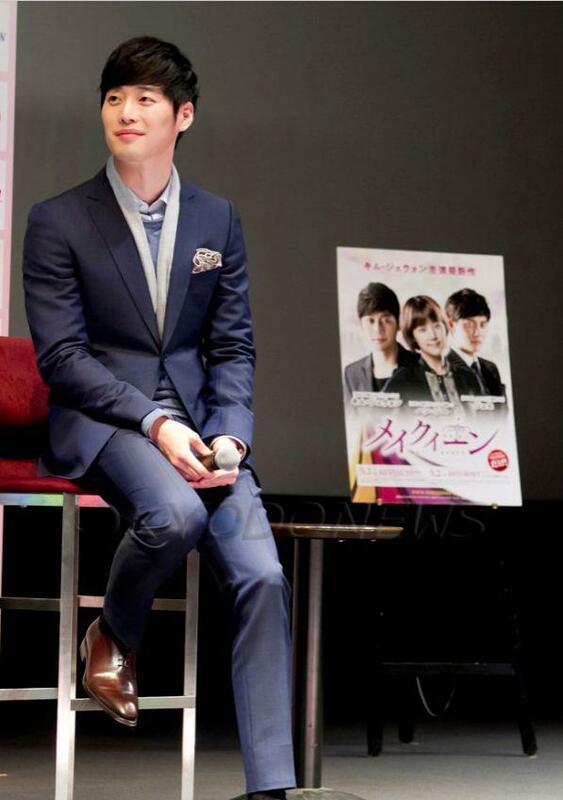 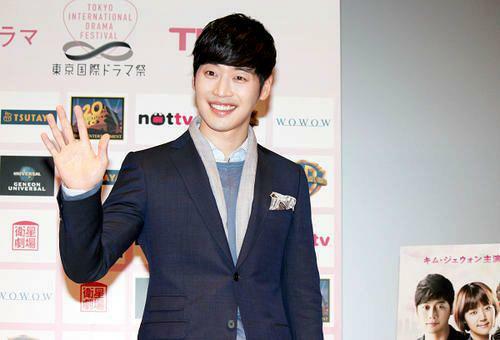 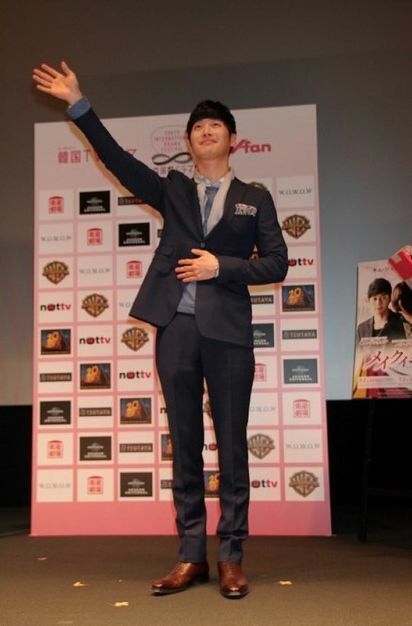 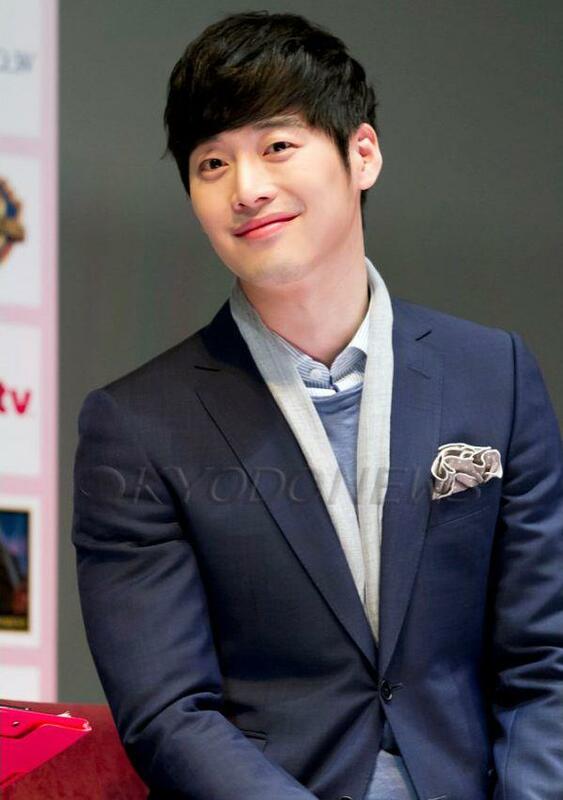 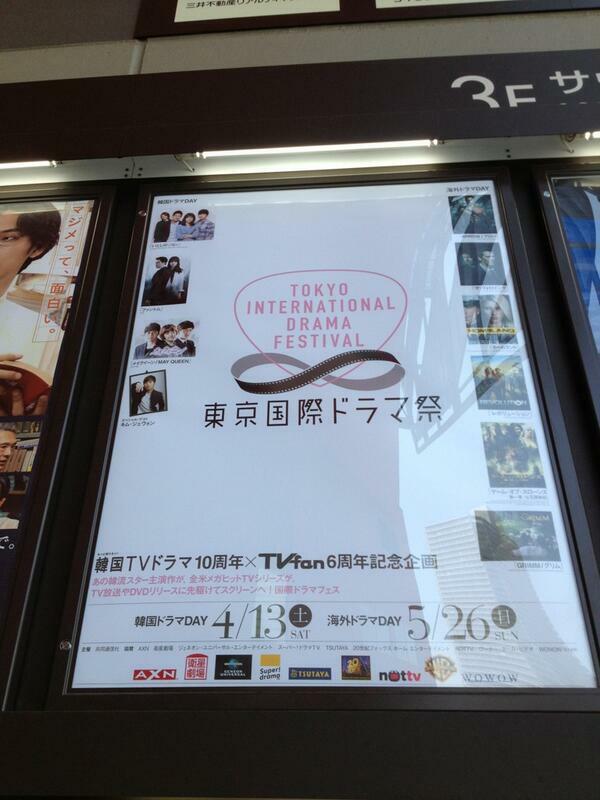 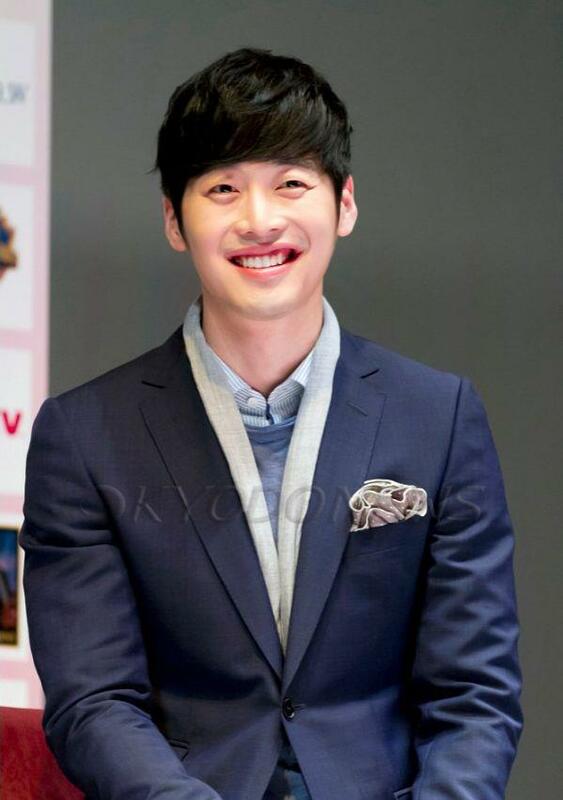 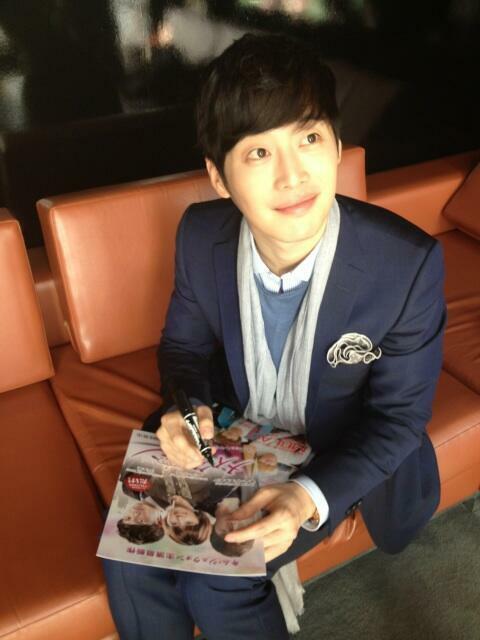 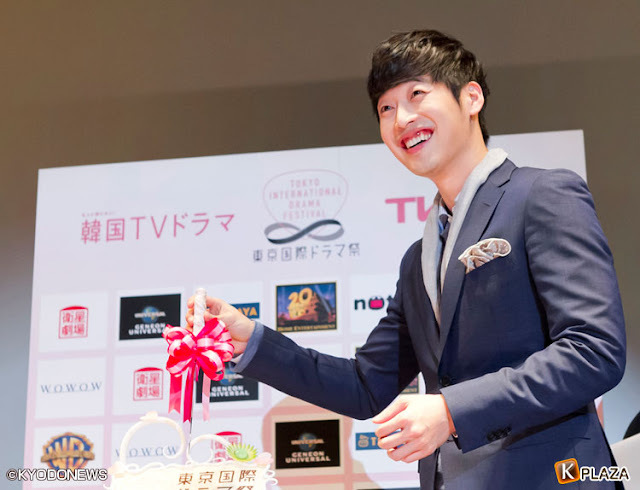 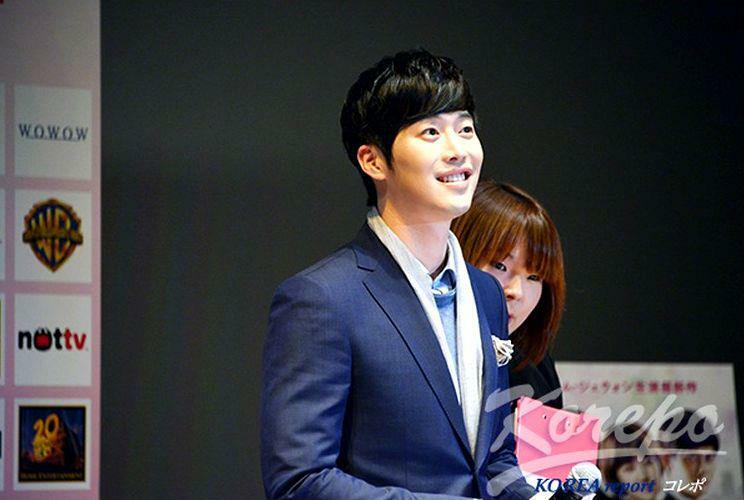 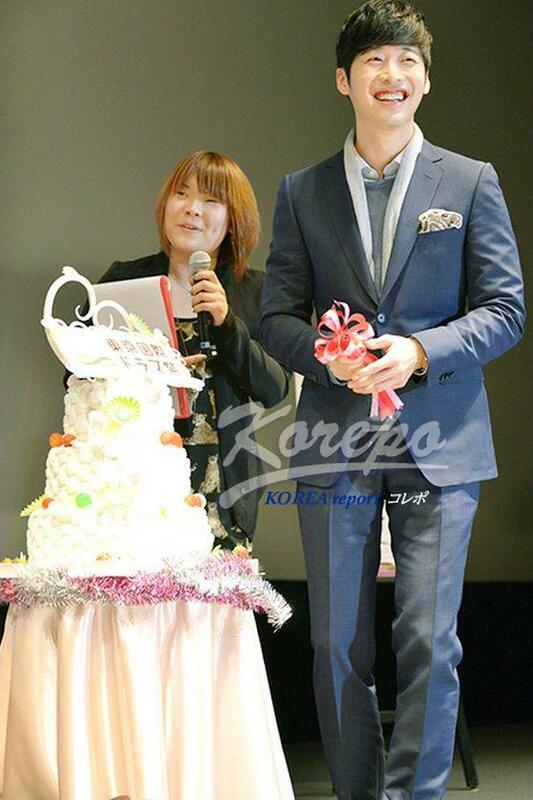 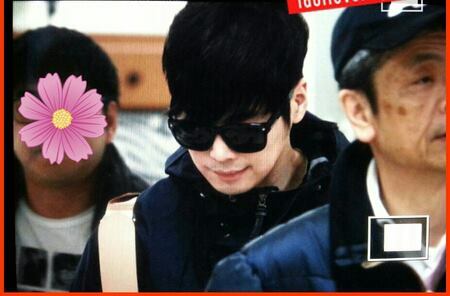 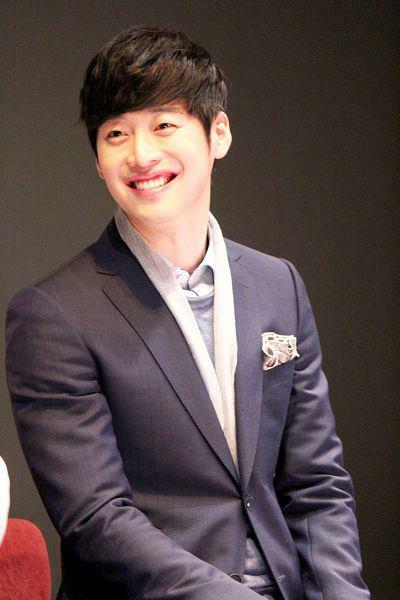 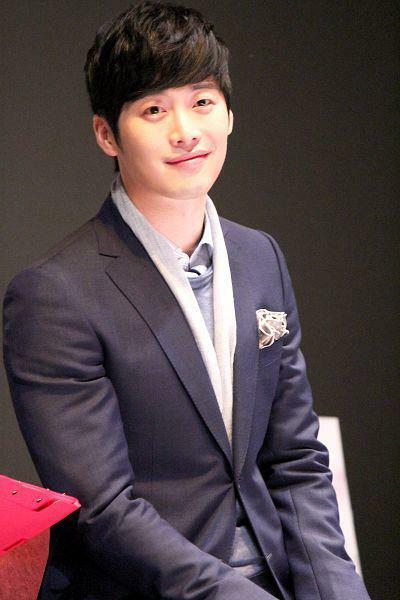 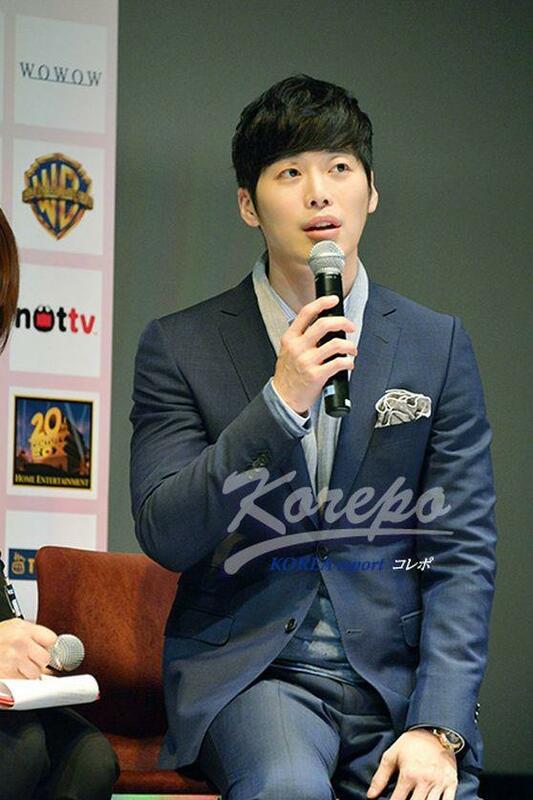 Kim Jae Won visited Japan on April 13,2013 to attend Tokyo International Drama Festival to commemorate "Korea Day". 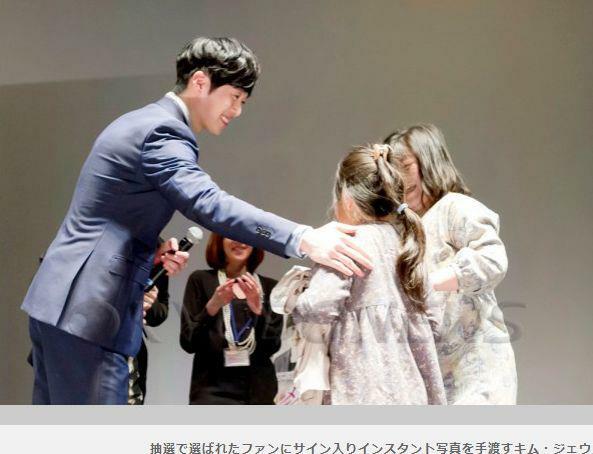 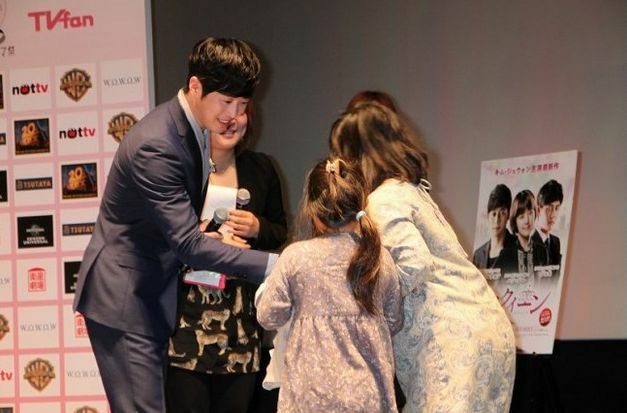 As one of the most popular Korean actor in Japan he was invited as the special guest on the said event representing his drama MAY QUEEN. 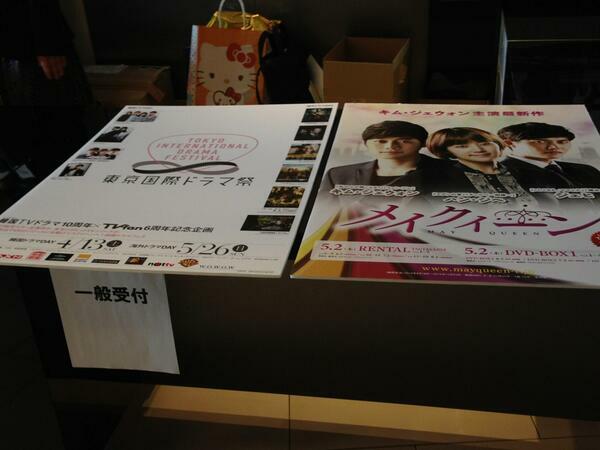 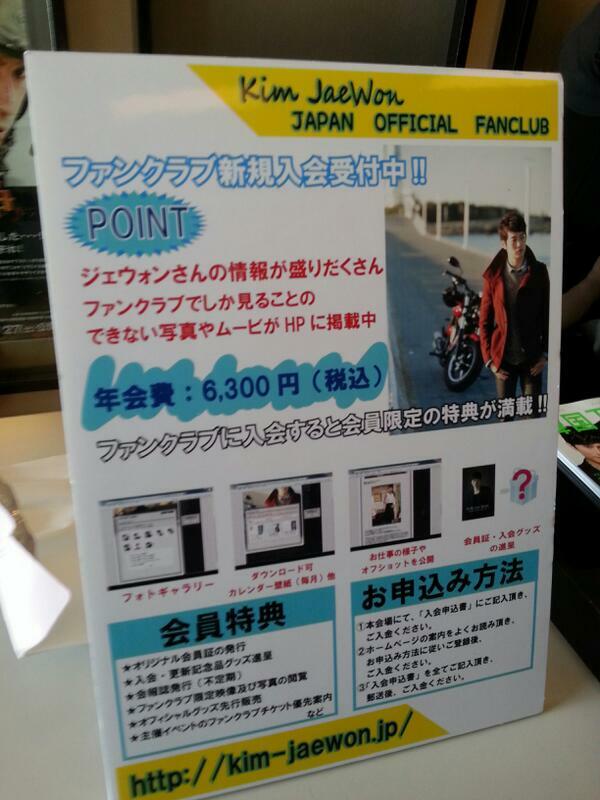 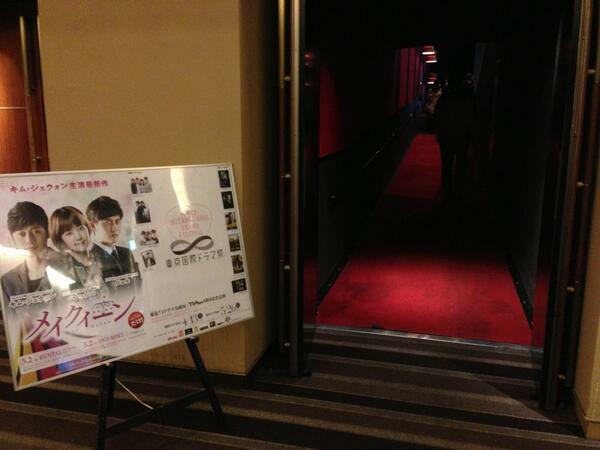 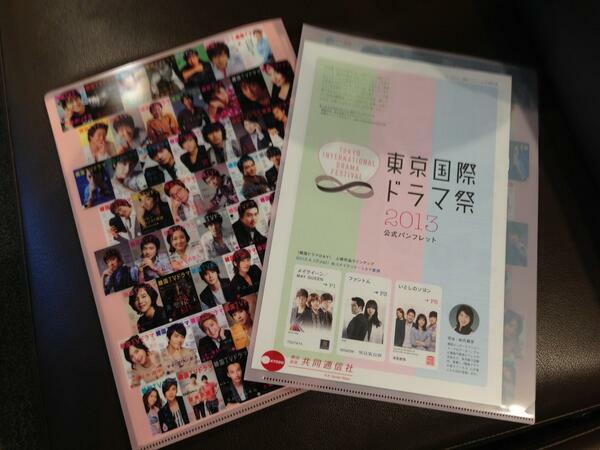 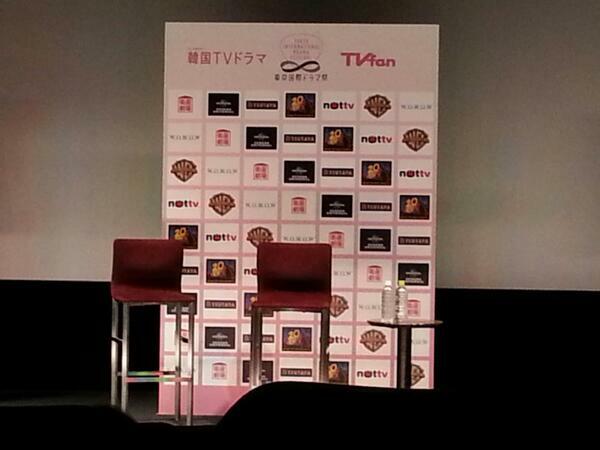 This is an event that showcase latest Korean dramas on theaters that will be sold out on DVD's in stores nationwide.